High quality, custom made and specialist printed packaging and fulfilment solutions. Working for commercial, industrial and private clients from across Manchester, Greater Manchester and the rest of the UK, we specialise in providing cost effective, stylish and innovative specialist printing, printed packaging and fulfilment services. Whatever you need printed, we'll provide it. Taking care of everything from the initial concepts and consultations right through to the actual printing of the product itself, we offer bespoke and tailor made printing that enables us to create a wide range of packaging, including CD sleeves, wallets, folders, record sleeves and rigid boxes. Whatever your requirements, we will tailor a packaging schedule that works around you and your Manchester business, so speak to Delga today to start the process. Call our friendly and experienced team now on 01634 227000 to discuss your specialist printing requirements and receive a no obligation quotation. We've been specialising in printed packaging for over five decades! There is nothing we don't know or haven't done when it comes to printed packaging and specialist printing. 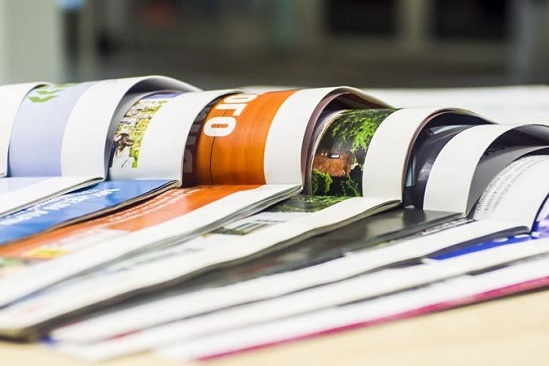 For the last 50 years, we have been providing a wide variety of printing packaging and specialist printing services to clients across Manchester, Greater Manchester and the rest of the UK.